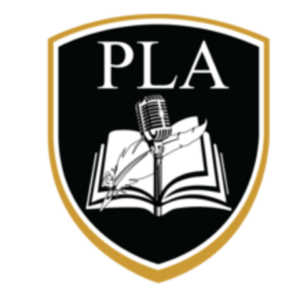 Female combatants exist the world over, but we know relatively little about who these women are, what motivates them to take up arms, and what happens to them when war ends. 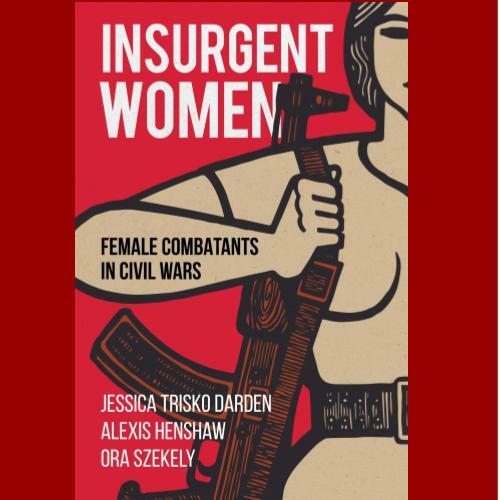 Insurgent Women (Georgetown University Press) explores variation in women's participation in nonstate armed groups in a range of contemporary political and social contexts: the civil war in Ukraine, the conflicts involving Kurdish groups in the Middle East, and the civil war in Colombia. The author will discuss how women are contributing to both war and peace in these complex conflicts and why women are so often invisible during wartime.